This German children’s clinic flouts all the laws of (bad) healthcare design. Bright, colourful, warm and friendly, it’s a space to play as much as a space to get better. But the designers of this cheerful interior have not fallen into the trap that has in the past plagued so many of those trying to cater to the aesthetic preferences of youngsters: that is, creating a space that holds no appeal for adults. Instead, this clinic provides a waiting space that is just as visually appealing for grown-up visitors as it is for the young patients who will be treated here. The restrained approach to colour here differs from the one frequently employed in designs aimed at pleasing children and young people. 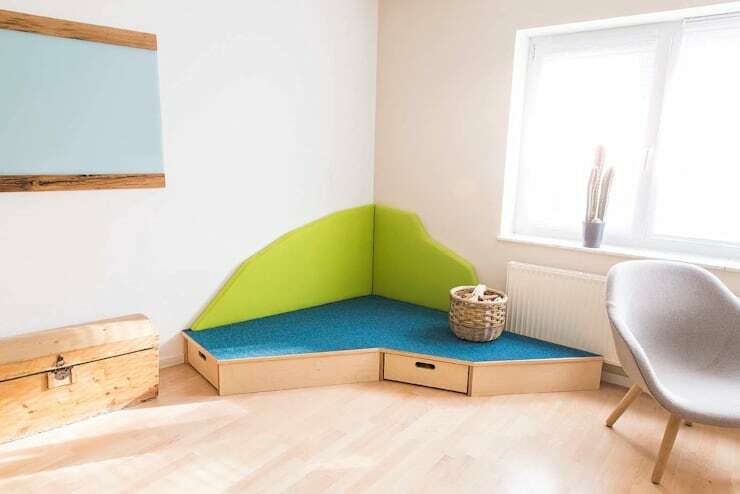 Yes, kids do often tend to be drawn to bright colours, but that doesn’t mean going overboard. Splashes of colour are used here and there throughout the interior, but mostly as an accent or for the functional purpose of marking out the various areas of the space. The bright atmosphere that permeates the whole clinic is instead helped along by extremely liberal use of light-coloured wood. The colours that are used have all been carefully selected to enhance each other rather than to clash. 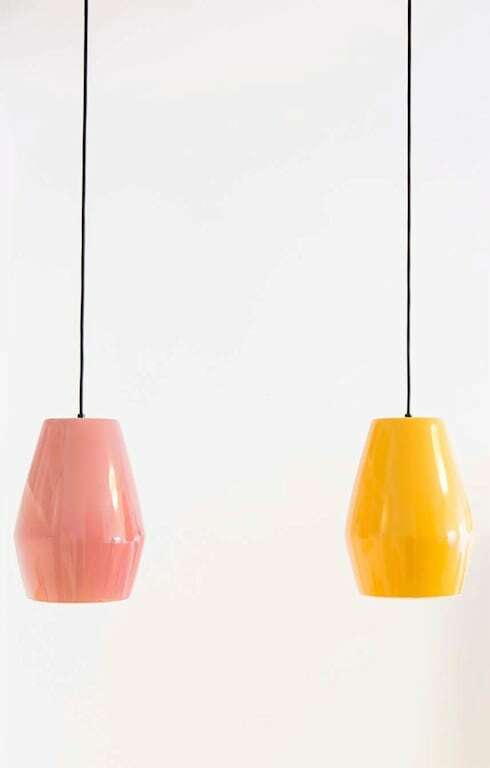 It is easy to give into a secret desire for loudness when designing for kids, but these beautiful pendant lamps – which slightly resemble some kind of sweets – prove that it’s possible to have lots of fun with colour while still maintaining a level of subtlety. 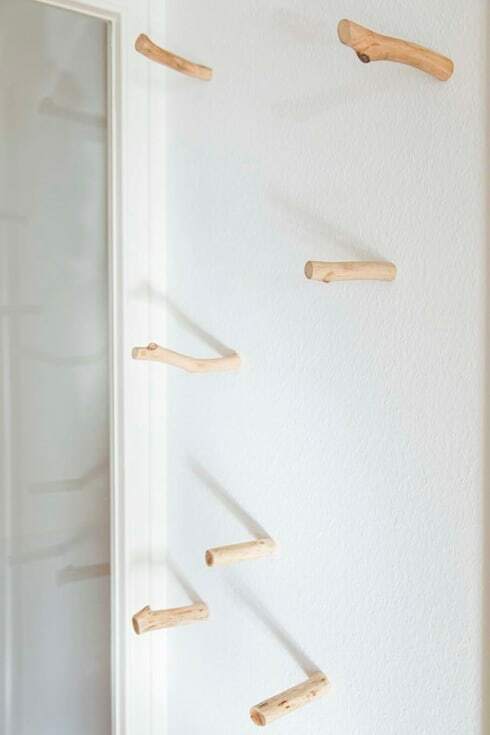 The clinic’s patients will have a hard time resisting the temptation to climb and swing all over the walls, thanks to these helpful branches. Notice how they are made out of the same light wood that features throughout the clinic’s design. Consistency is a very important aspect of why each of the component parts of this interior works so well together. Though the colours used differ from area to area, the key visual elements remain identical. 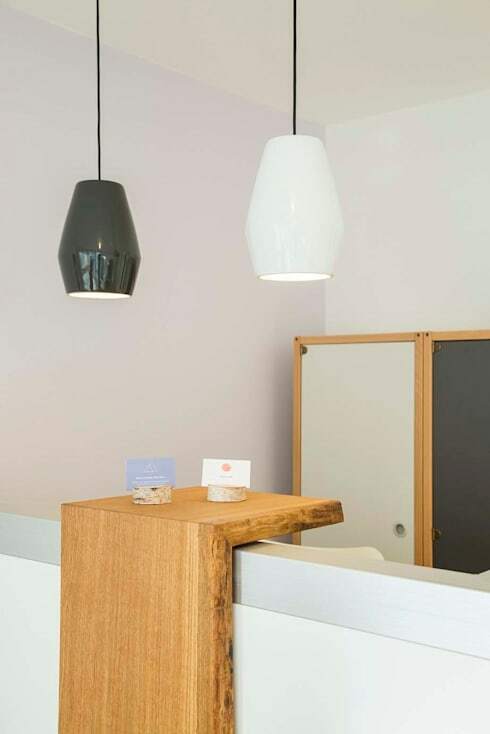 Here at the reception desk we see the pendant lights from earlier reappearing in a monochrome variation, as well as – you guessed it – yet more pale wood contrasting with bright expanses of white. By relying heavily on natural materials such as wood and wicker, the designer has managed to bring a great deal of warmth to the spacious modern brightness of the clinic. 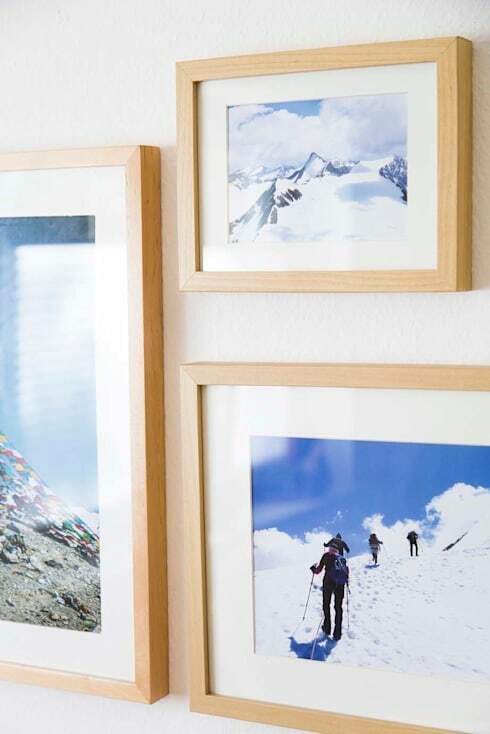 Even the framed pictures are bright, fresh and clean looking, featuring outdoor adventures in the mountains and countryside. This is certainly an establishment that gives off an aura of health. The ages of the visitors to the clinic will vary widely, from toddlers to teenagers and the adults who accompany them. Therefore, providing lots of different styles of seating to cater to their different preferences is a clever move. 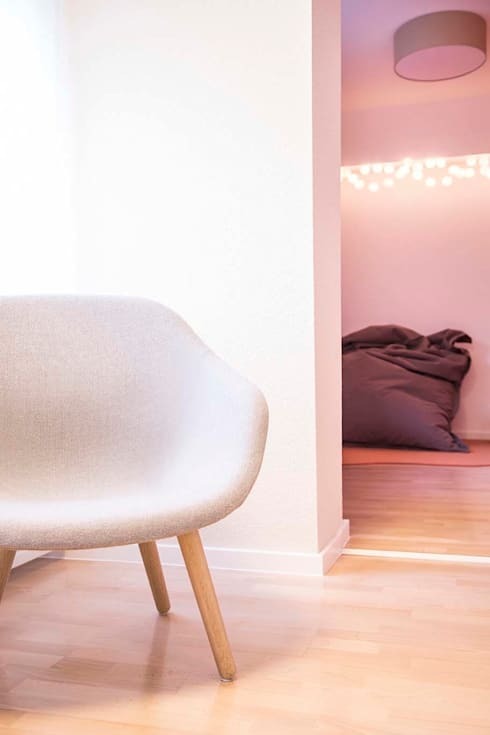 Not everyone wants to sit on a beanbag; but then, not everyone is capable of sitting still in a conventional chair for more than 30 seconds at a time, either. The designer’s dedication to regularity is clearer than ever in this fairy-lit play area, where even the toys are housed in a pine shelving unit that matches the wood used everywhere else in the clinic. Would your kids appreciate this clinic? Or do you think they would change anything about it? If so, what?